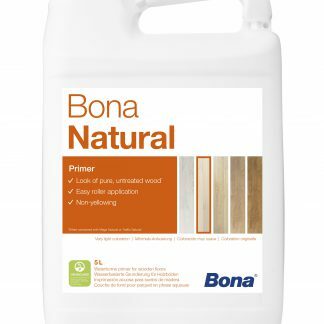 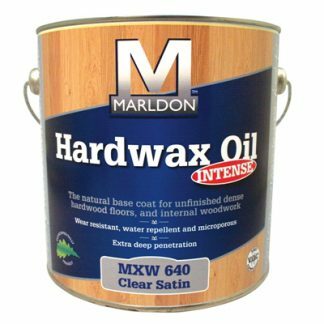 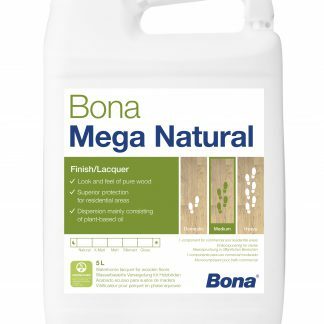 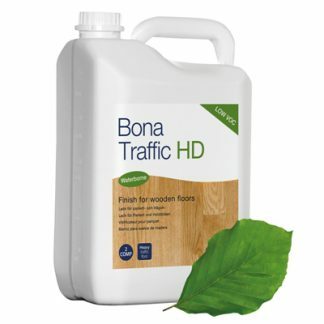 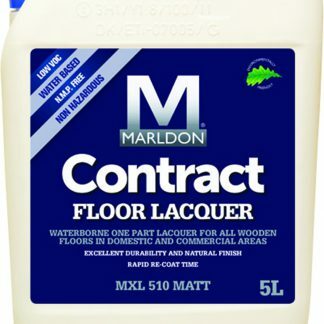 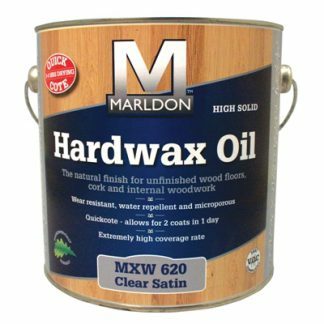 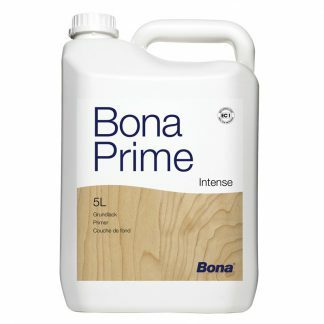 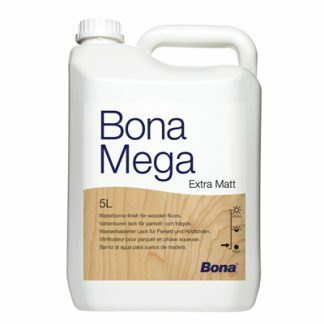 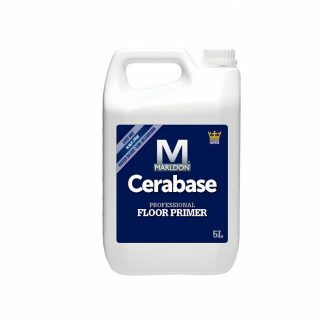 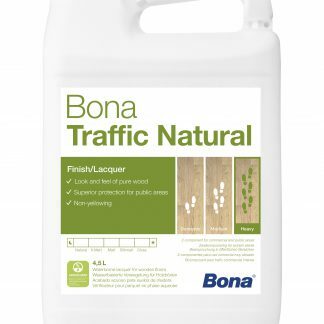 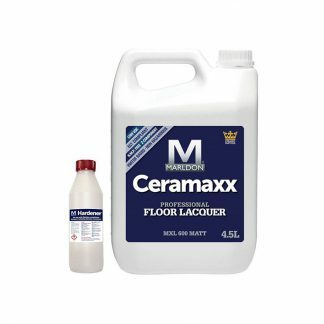 Essential coatings and finishes for wood flooring. 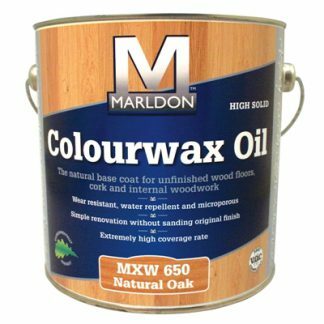 Bona and Marldon Lacquers. 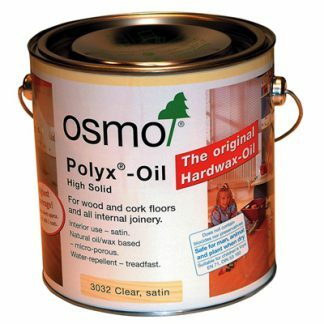 Osmo Polyx Hard Wax Oils available to purchase online.